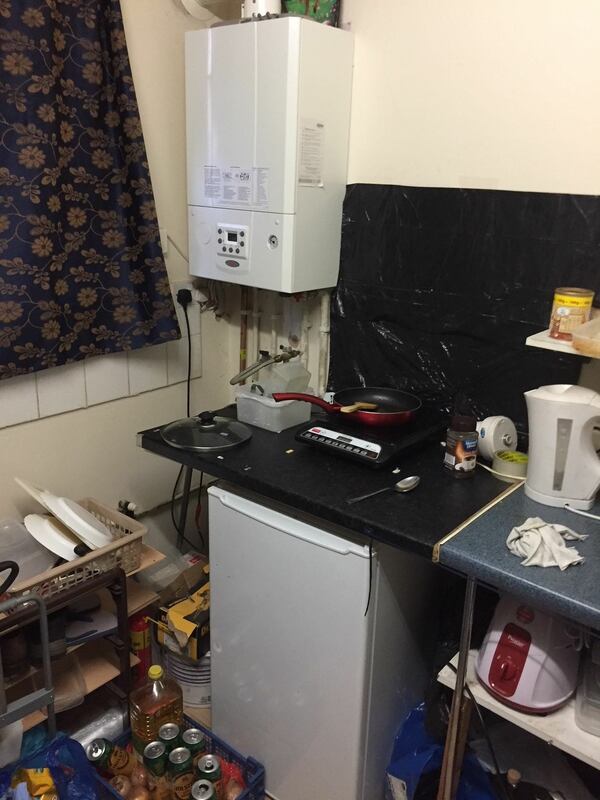 A Southall landlord is almost £42,000 worse off after repeatedly ignoring council orders to stop illegally letting an outbuilding at one of his rental properties in Southall. The severity of the fine Mubashar Ahmed was given reflected the fact that he had already been prosecuted for the same offence in 2012 and was well aware that he was breaking the law. Mr Ahmed, of Kendrick Road in Slough, pleaded guilty at his trial at Ealing Magistrates Court in October 2018 and was ordered to pay a fine of £40,000 (reduced after his guilty plea from £60,000), full costs of £1,672 and a victim surcharge of £170 – a total of £41,842. The case began in 2010, when an Ealing Council investigation established that a garage at Mr Ahmed’s property on Trinity Road had been illegally converted into a residence and let to a tenant. The council issued a planning enforcement notice ordering Mr Ahmed to undo the conversion, which he ignored. In 2012 the council prosecuted Mr Ahmed for failing to comply with its request, and after being found guilty and fined, he changed the building back into a garage and the case was closed. The enforcement notices remained on the land, which meant that renting out the garage again would be an automatic criminal offence. 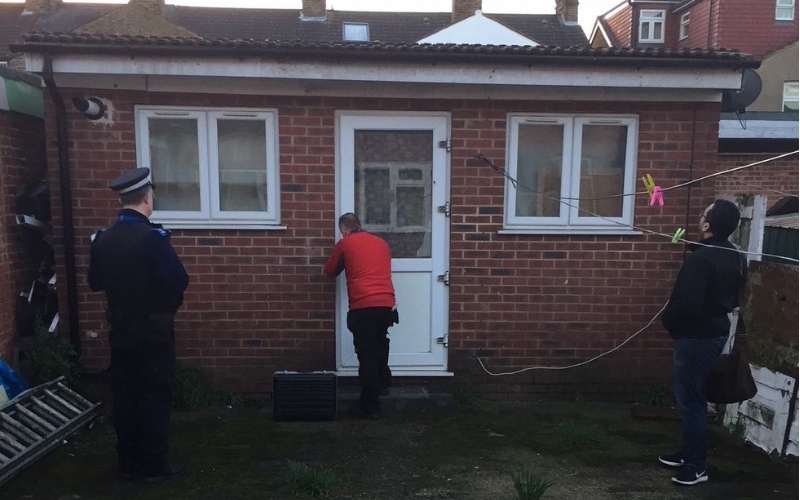 After suspicions were raised during a routine visit to the house by council officers, an early morning raid on the outbuilding in April 2018 found clear evidence that Mr Ahmed had again breached the planning enforcement notice and was letting it as accommodation. At his second trial, the magistrates were not satisfied with the details that Mr Ahmed provided about his personal income, which is used by courts to determine the severity of fines. Mr Ahmed did not initially mention the £3,700 monthly income he receives from his three rental properties. The magistrates also stated that the fine at his previous prosecution in 2012 had been very lenient. 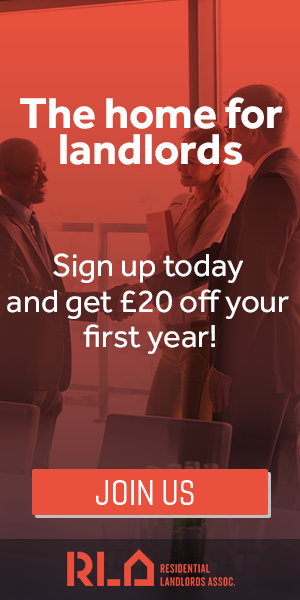 “It’s always shocking to hear of ‘beds in sheds’ cases like this, where unscrupulous landlords think they can get away with cramming tenants into unauthorised outbuildings. Using these sorts of buildings as accommodation is illegal for a very good reason – they are substandard, unsafe and do not meet the stringent planning regulations that exist to protect our residents and communities. According to the council, they believe Mr Ahmed is planning to appeal the decision. A free guide to property licensing and HMO planning restrictions in Ealing is avaiable here.